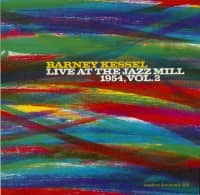 More unearthed tape from a jazz icon! 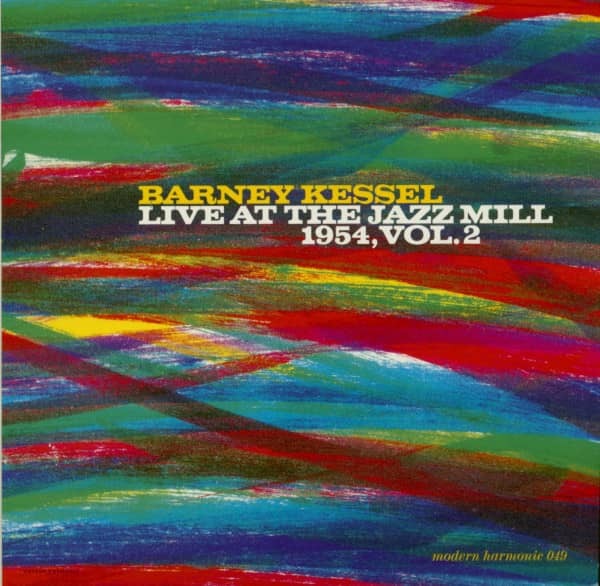 This second volume of Jazz Mill recordings shows Barney firmly at the top of his game. 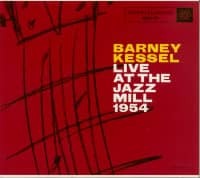 Once again, Kessel and the Jazz Millers (pianist Pete Jolly, drummer Art Kile, and bassist Gene Stoffell) interpret a variety of standards from The Great American Songbook and each arrangement serves to demonstrate the group’s superb chops and collective creativity. 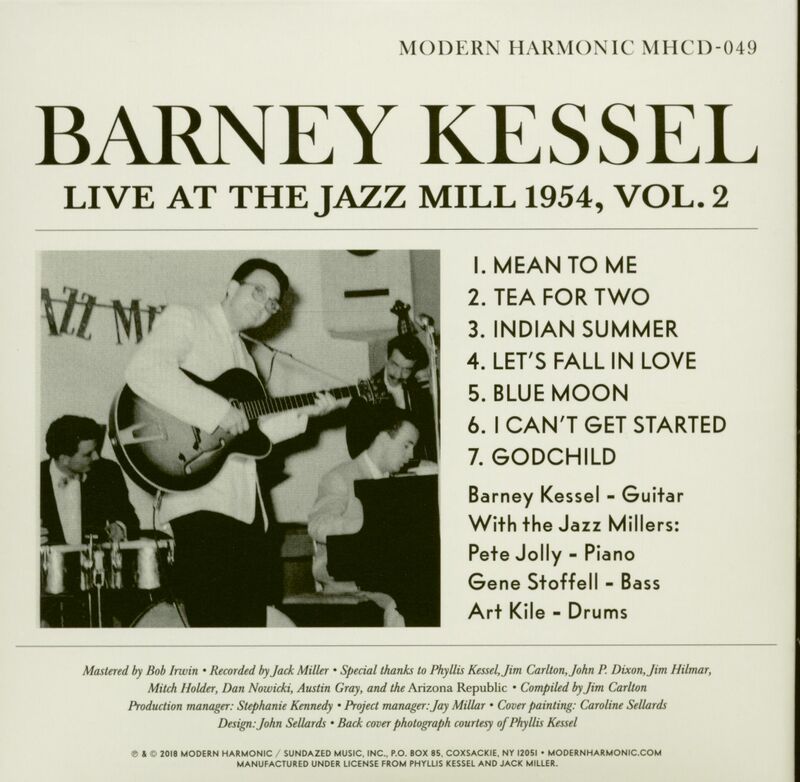 In "Mean to Me," a vintage standard from 1929, a high velocity rendition of Harold Arlen’s "Let’s Fall in Love," the riff tune "Godchild," and others, Kessel and the Jazz Millers demonstrate superb chops and collective creativity. Thanks to Jack Miller, a young Phoenix audiophile, armed with his Knight-brand recorder, today we can relive and enjoy the artistry of one of jazz’s most extraordinary musicians. 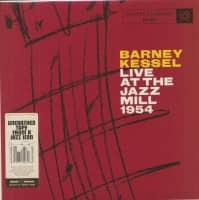 This is Barney in his salad days when he was topping all the major jazz polls and emerging as one of the most important guitarists of that or any subsequent era. Available on blue vinyl or CD, both featuring liner notes from noted jazz author Jim Carlton! 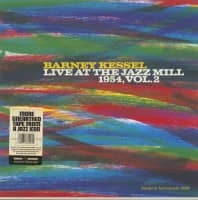 Customer evaluation for "Live At The Jazz Mill Vol.2 (CD)"